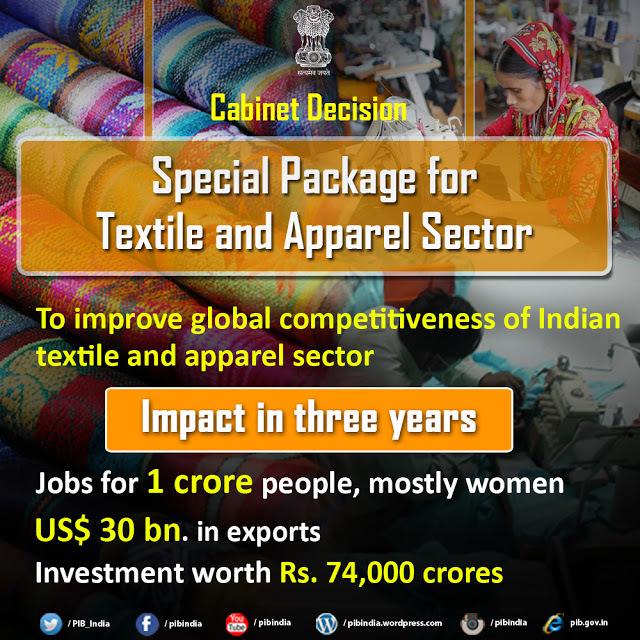 Jobs for 1 crore people, mostly women will be created in three years along with an investment of Rs 74,000 crores from a special package for textile and apparel sector, approved by the cabinet on Wednesday. 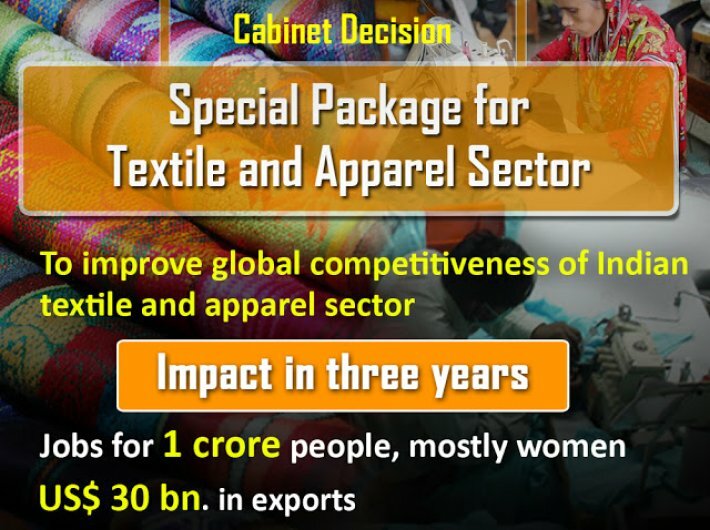 According to a press statement released by the government, the package is a strategic decision that would strengthen and empower the Indian textile and apparel sector by improving its cost competitiveness in the global market. The measures assume significance due also to its potential for social transformation through women empowerment; since 70% of the workforce in the garment industry are women, majority of the new jobs created are likely to go to women. The special package includes a slew of labour-friendly measures that would promote employment generation, economies of scale and boost exports. Government will bear the entire employer’s contribution of 12% under the employers provident fund scheme, for new employees of garment industry earning less than Rs 15,000 per month, for the first three years. EPF will be made optional for employees earning less than Rs 15,000 per month. Overtime hours for workers will not exceed 8 hours per week in line with ILO norms. Considering the seasonal nature of the industry, fixed term employment will be introduced for the garment sector. A fixed term workman will be considered at par with permanent workman in terms of working hours, wages, allowanced and other statutory dues. The subsidy provided to garmenting units, under Amended-TUFS, is being increased from 15% to 25%, providing a boost to employment generation. 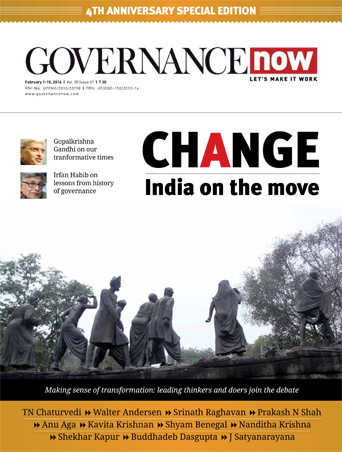 The package breaks new ground in moving from input-based to outcome-based incentives; a unique feature of the scheme will be to disburse subsidy only after expected jobs have been created. In a first-of-its-kind move, a new scheme will be introduced to refund the state levies which were not refunded so far. Looking at the seasonal nature of garment industry, the provision of 240 days under Section 80JJAA of Income Tax Act would be relaxed to 150 days for garment industry.